The Witcher 3‘s 1.07 patch released this last weekend, and for once we don’t feel silly calling something a game changer. Most significantly, you can change the way Geralt moves. Where before Geralt was a bit stiff, the new movement style makes him feel a lot looser. This affects both combat and general movement, and can be toggled in the game menu. Menus and item management have been changed up significantly, too, as shown in the gallery above. 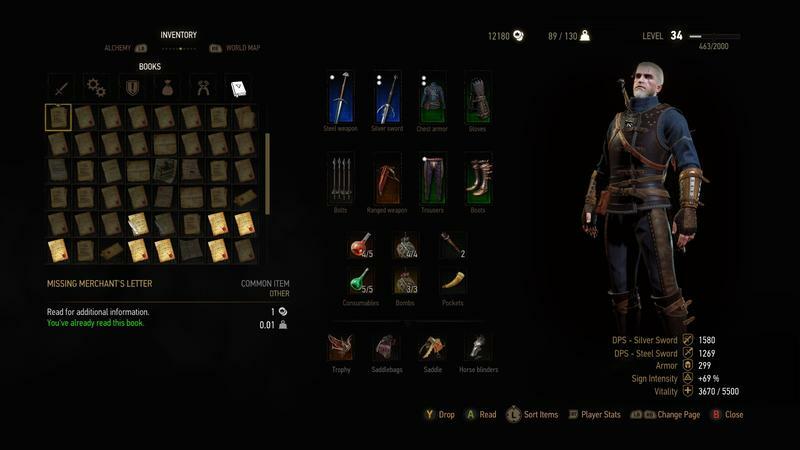 Crafting and alchemy items no longer have weight, and there’s a new Books tab in the inventory screen for all the notes and books you pick up. The Usable Items tab only contains – you guessed it – items you’ll actually use. There are some substantial sorting options too, letting you sort by things like weight, price, and rarity to better help you decide what to sell and drop. 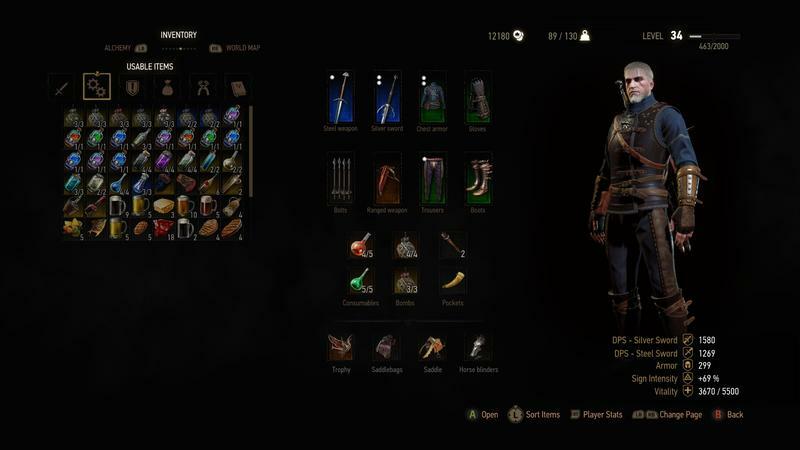 A player stash has been introduced so that you can dump all those rare swords and crafted armors somewhere instead of selling them. 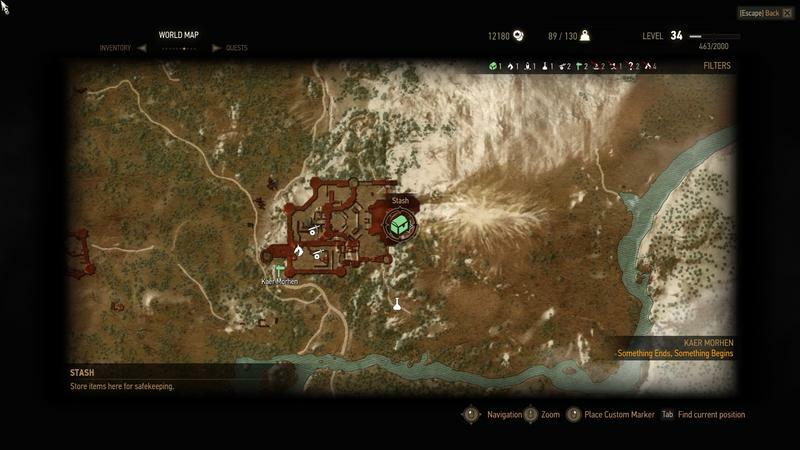 The stash is available in some of the major cities across the map of No Man’s Land and Skellige. It’ll be easier than ever to track ingredients. If you’re trying to find the last ingredient for a particular formula, you can pin it, which means that anytime you talk to a merchant, those items will be highlighted in the shop. There are tons of other little fixes for rare bugs like the horse suddenly stopping at a bridge or, say, no longer obeying gravity. I played the game for 90 hours and enjoyed it without the alternative movement option, but it does feel quite different and should please many fans. The menu changes might seem small, but together they’re huge time savers. I spent hours of my time with the game using and searching the menus, and newer players won’t have to deal with the same frustrations. They didn’t ruin the game for me, but they did impact the experience. Even for those of us who have already finished the game, we can go back when the new DLC hits in the near future and enjoy these changes for another 20 or 30 hours. 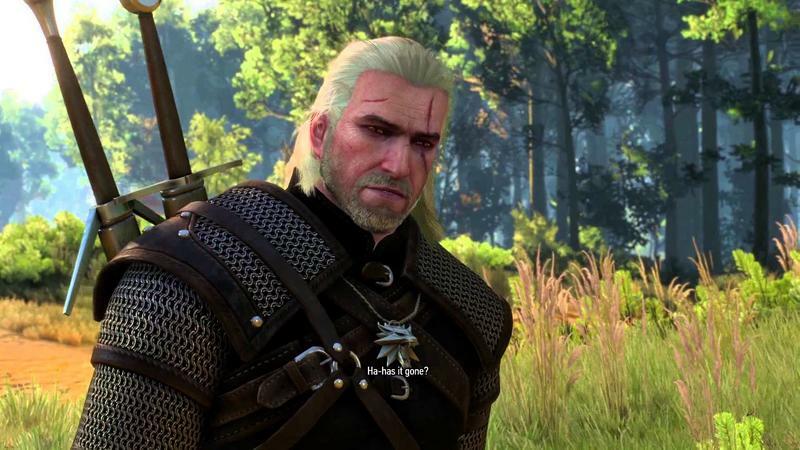 These kinds of deep changes that come from player response are part of the reason CD Projekt Red has the reputation it does, and we can’t wait to see how else The Witcher 3: Wild Hunt changes before the new expansions come out.